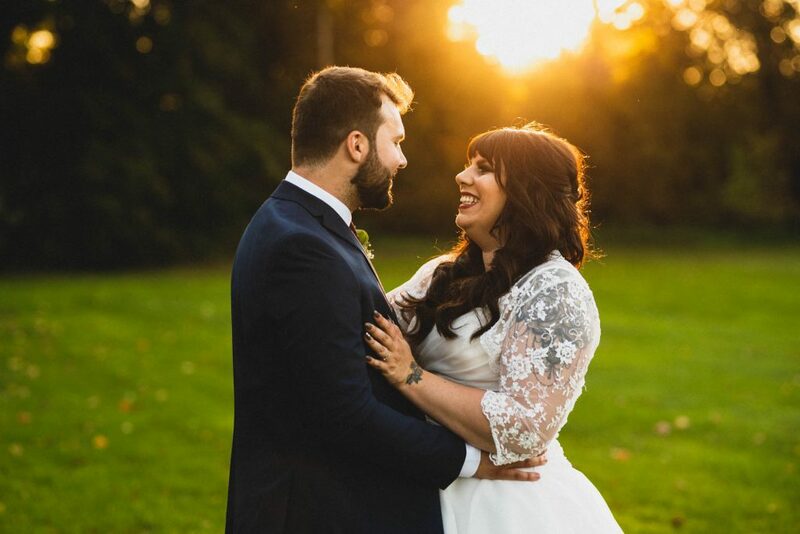 Wedding Photography Prices Explained :: Updated for 2019! How much should I expect to pay for a wedding photographer? Why do wedding photographers vary so much in price? Why is it so much more expensive to hire a photographer for a wedding than a party? Is price a good guide to the quality of the photographer? Four simple and very reasonable questions which I will aim to answer in this article. Like almost any other service out there, especially in the wedding industry, responses to this question usually invoke the ‘piece of string’ idiom. There are so many factors that affect how much a wedding photographer will charge you for their time. You will also find differences in how you are charged. For example some will charge for the full day, some by the hour. Some will give you all the photos afterwards. Others may hold them back and you can choose which to purchase after the event. The going rate for wedding photography is also influenced by where you live. The wedding photography market in some regions can be highly saturated driving prices down for all but the very best. How do I decide my wedding photography budget? When you first start out in your search for a photographer you may find yourself shocked at how expensive they seem. Some of those numbers can bring a tear to your eye. Whatever budget you had in mind, either consciously or otherwise, chances are that was blown out the water when you started looking into it properly. 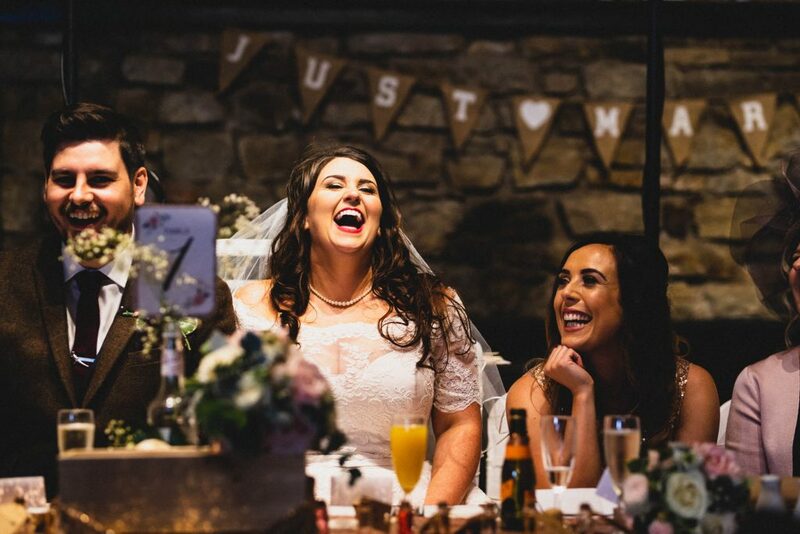 So, where to start budgeting for a wedding photographer? For many, the photographer is amongst the first things to sort out when arranging the wedding. Hopefully this means the photography budget can be allocated before the money disappears on other frivolities. If you already know your total wedding budget that should make it pretty straight forward to work out your photography budget. I also discovered that the average price of a wedding photographer in the UK is between £1,000 and £1,500. This second fact may conflict with the first if you don’t have a huge wedding budget. You may need to sit down and do some budget juggling at this point. Once you have your starting point it is time to start looking around at what you can get for that money. But first, let’s ask another important question. I’m afraid the short answer is Yes and No. Yes, a very popular and highly regarded photographer will be commanding a hefty fee. Equally a photographer who is in less demand will ask for a smaller fee to encourage business growth. What you need to keep in mind is that almost all wedding photographers are self employed. This means they have complete control over how they run their business and how they set their prices. Someone could come out of nowhere, with no experience, thinking they know what they’re doing and start asking for a ridiculously high price for their services. Many of the extreme examples are easy to spot by looking at their reviews on Facebook or Google. Any experienced wedding photographer should have an extensive portfolio of past weddings which will vouch for their quality. On the flip-side, you may find yourself extremely lucky by landing on a high quality photographer who charges a relatively small fee. If you come across such an individual then it is important that you establish why they charge so little. It could be that they do it out of passion and don’t need the money, they may have other sources of income. They may also be relatively inexperienced and feel like they have not yet earned the right to charge a substantial fee. Whatever the reason, if it sits well with you then go ahead and bag yourself a bargain. Naturally, if it looks too good to be true then it probably is. Here in the UK we have a few price brackets which, by and large, most wedding photographers fall into. These are typical prices for full day wedding coverage with photos delivered digitally. 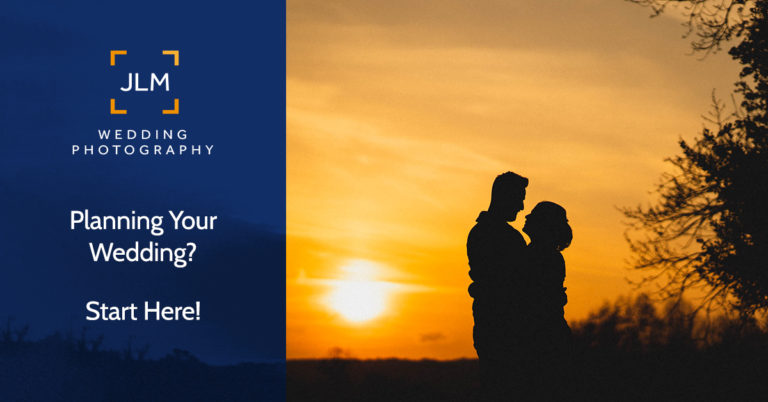 Try to subtract any ‘extras’ from the packages such as engagement shoots, albums and other gimmicks; we are only concerned with the price of photography coverage here. One final point before we start, a disclaimer if you will. Many great photographers will fall outside of these groups and will no doubt be disgruntled by just how much I am generalising here. My intention is to give you a rough pricing vs expectation guide, nothing more. A mixed bag. Some will be new to wedding photography, looking to build up their portfolio. Others may be experienced but not able to deliver a consistent, high quality or reliable service. At this price point you are taking a certain degree of risk. This is not to say you will be disappointed, just be extra diligent when vetting photographers in this category. Typically highly experienced and dependable, very good standard of photography but may not necessarily be striking or distinctive in their style. 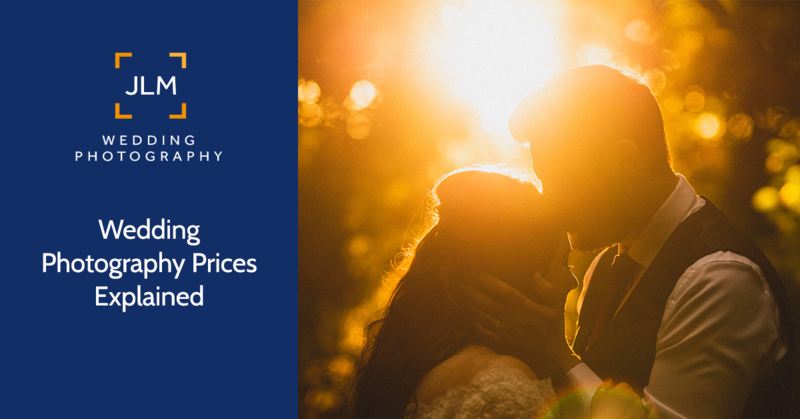 You are unlikely to be disappointed if your photographer fits this price bracket, though please still talk with them before booking and make sure they have a couple of years’ worth of past weddings and accompanying positive reviews to back up their prices. 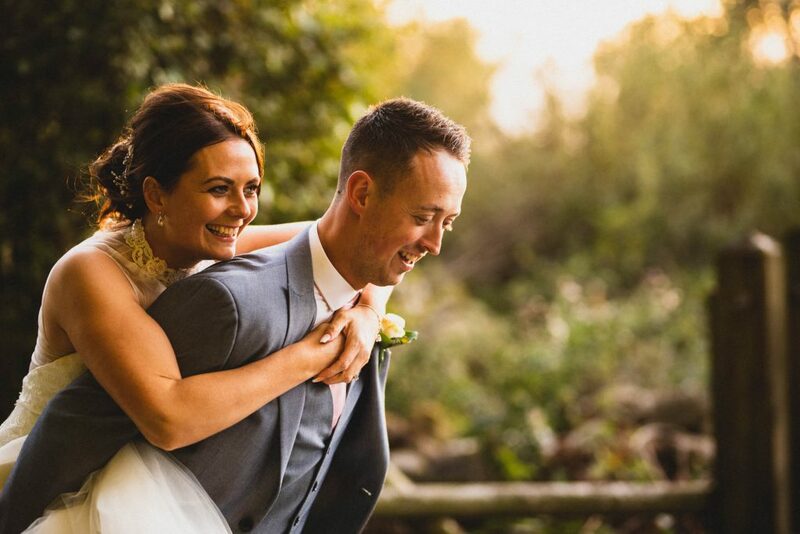 At this price point you are likely to come across photographers who specialise in a particular technique of wedding photography so make sure they are compatible with your needs. 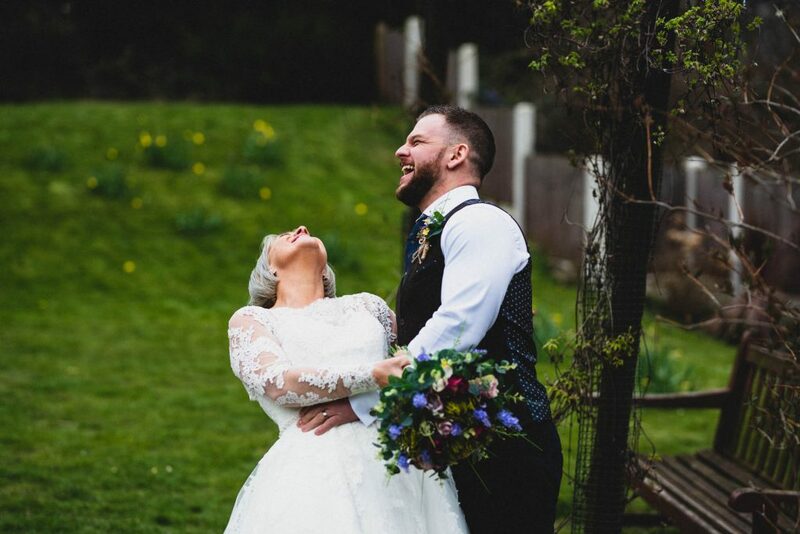 For example, you don’t want to pick up a documentary photographer if you are expecting a number of highly stylised portrait shots on your wedding day. Once you get into this category you are flying first class. 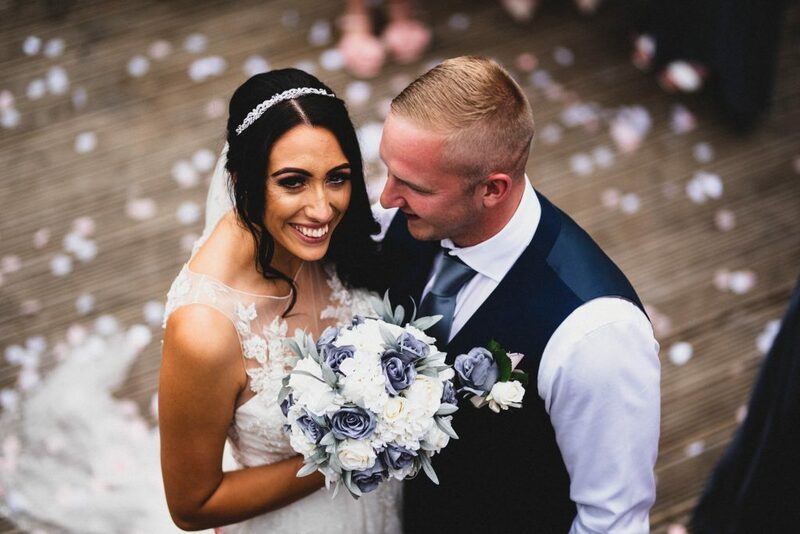 Beyond being guaranteed a consistent and dependable service you can expect the photographer to be an artist who will tell the story of your wedding day in their own particular style. Those shopping in this bracket are likely to be looking for a photographer whose ‘look’ fits with the motif of the wedding. Why is it so much more expensive to hire a photographer for a wedding? We’ll finish on the age old question that haunts the wedding industry. This is not restricted to photography, my answer can apply to many wedding services. This phenomenon is sometimes referred to as a Wedding Tax. Why do prices jump up when you mention it’s for a wedding? The stock answer is that it takes a lot more time and effort when something is for a wedding. This is very true for something like a venue, caterer or cake makers where wedding day pressures and expectations are likely to be increased by many factors over something like a birthday party. I will answer this from my own perspective, as a wedding photographer. For me it is all about time. If I were to cover a corporate event, which I have from time to time, I would probably be in attendance at that event for maybe 4 hours. Add to that another 2 hours spent editing the photos and you have a total of 6 hours worked. For a wedding I will typically arrive with the bridal party in the late morning, spend all day running around capturing anything and everything and finally pack my bags around 10pm. Sometimes later if I’m having fun. Basically I am working upwards of 12 hours on the wedding day. Then I have over 1,000 photos to edit. You get my point, much more work means I need to charge more. I’m not complaining. I love photographing weddings and usually choose to stay later to make sure I never miss anything. Sadly, one has bills to pay. Not just the highlights, anyone can take a few stand-out images at a staged shoot. They should have a blog with full weddings, if not then ask to see a few client galleries. Some will suggest making sure they have the little check mark next to the name to indicate they are verified by Facebook. This is a good idea but ultimately that is simply a formality whereby Facebook validates that it is the official page representing that business, it says nothing of the quality or reliability of the photographer. What you need to look through are the reviews and photos. Especially the reviews. Make sure they have covered all your concerns on their standard Terms & Conditions or contract document. If not, ask. Give them a call, catch them off guard and get to know them as a person. Remember you will be spending your entire wedding day with this person so make sure you are happy with them personally. Sounds obvious but if you don’t find out if they are available on your wedding day then you are setting yourself up for a massive disappointment. As soon as you get an inkling about a photographer reach out and find out if they are available. We are only ever available for one wedding per day after all. 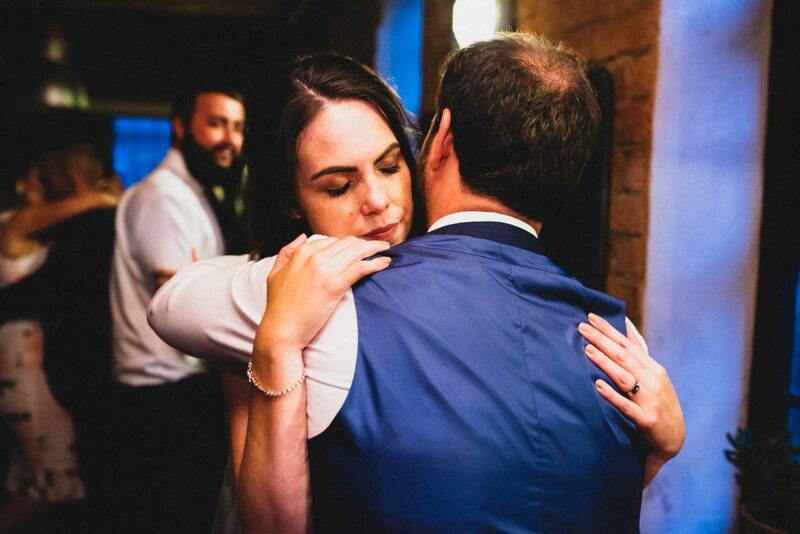 Whilst I appreciate that taking advice about wedding photography pricing from a wedding photographer may seem a little bias, I have done my best to take a step back and reflect on the industry as a whole. There are so many wedding photographers on the market that price fluctuations are inevitable. As a general rule, lower priced photographers are likely to be either less experienced or not as consistent. The more you pay the more likely you are to receive a much higher quality of service. That said, never judge a photographer by price alone. Photography is an art, so just because they are worth a lot to some, they may not be right for you. One final point, remember this is an unregulated industry so there are no checks in place to make sure they are charging fairly. Always make sure you are happy with the person, not just the photos. So that’s it, hope it was helpful. Any feedback, thoughts or comments feel free to add a comment below. If you did find it helpful please share it with others. Every share really does help to grow my website and support my business :-).